At ten-years-old, your little girl is entering her pre-teen phase. That means she wants to look more presentable and independent. That’s fine! You should encourage her independent streak and give her activities that exercise her difference skills and boost her self-confidence. You don’t need to keep giving her toys now. Even trinkets and cute accessories would be very welcome. Review: Flamingoes suddenly boomed in recent years. Every little girl, teenager, and woman wants something flamingo-inspired. And who could blame them? So why not get your little girl her very own flamingo-inspired thing? 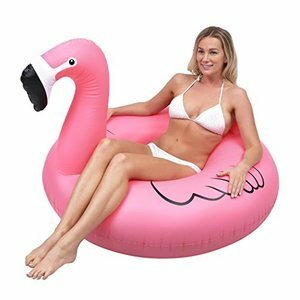 Get tropical with this awesome flamingo pool float! It’s the perfect summer accessory, and is great for pictures. It inflates in just a minute so the fun can start as soon as she opens the pack. It floats successfully so you know she won’t fall into the pool anytime soon. Really, I would buy this just for the photo opportunity! Review: Does your daughter love designing and making art? 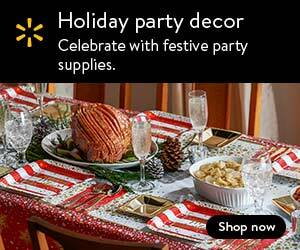 Well, this arts and crafts project is both dainty and easy to do! String art is super simple but fun to make. This kit already has pre-printed canvases and safe-to-use pins so your child wouldn’t need to use a hammer and nails. All she has to do is keep stringing her way to a masterpiece. The best thing is that she can even display her finished product after! 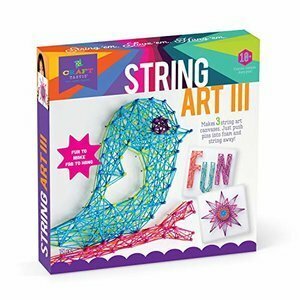 Review: If you want to keep your artsy child busy, why not get her something that puts her creative side to the test while producing something she can use after? 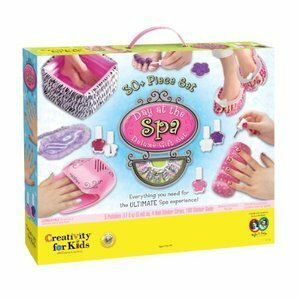 Well, then give her this DIY Erasers Kit! 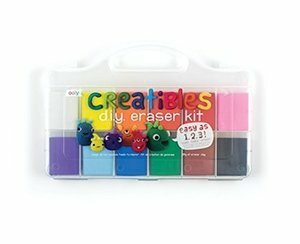 It may be do-it-yourself but the easy-to-follow instructions will help her create adorable erasers that she can use it in school and be proud of. Of course, this kind of activity might be best with a parent supervising since she will need to bake her erasers to finish. But with the cute designs she can make (like ice cream cones, flowers, and donuts), I don’t think she’d mind you helping her. 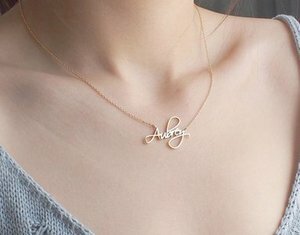 Review: Celebrate the first decade of your daughter’s life with a wonderfully personalized golden necklace. Sure, it doesn’t do anything nor does it teach any skills, but a necklace is a great way to commemorate such an important milestone! This necklace is made from Sterling Silver 925 and comes in 3 different colors. It lasts beautifully for another 10 to 30 years so giving your daughter this would be equal to giving her a gift of a lifetime. You can choose if you want a polished or semi-polished finish depending on how less scratch-able you want it to be. Review: Now that your daughter is at a more mature and responsible age, it might be time to introduce her to essential life skills like sewing. Make these lessons memorable and enjoyable with this fantastic set! 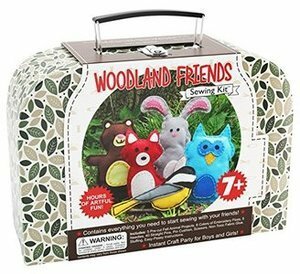 With these kit, you already get five pre-cut animal sewing projects. Your daughter can now practice her hand sewing skills by creating wonderful animal toys. Each little plushie is a masterpiece she could be proud of, and even gift as a gift to her friends and family! You can even make use of this set as a nice bonding activity with your girl. Review: Recently, mermaids are making a lot of noise alongside mythical creatures like unicorns and magical pugs. But turning into a real mermaid is hard business if you don’t have quick access to a sea witch. Fulfill your daughter’s mer-dreams with this awesome mermaid tail blanket. Not only is it aesthetically pleasing, but it also keeps her feet cozy warm. She can turn into a beautiful mermaid whenever she wants, and I think she’ll love that! Review: Is your child someone who loves to keep herself clean and presentable? Is she in the phase where she’s obsessed with always looking her best? Well, this Day of the Spa set is perfect! This set has over 30 pieces that will help your daughter get ready for the day ahead. It has an inflatable pedicure table, a nail dryer, a luxurious eye mask, different nail polish colors, and so much more! She can even invite her friends over with the amount of goodies this kit has. It’s the ultimate kiddie spa experience for sure. Review: A decade of existing will ensure that your not-so-little girl now has a large collection of stuffed toys. But she’s not playing with them anymore, so what should you do? If your daughter isn’t willing to give them away yet, you can use this super awesome and innovative storage bean bag! That way her stuffed toys won’t litter her room anymore and she even gets a brand new chair. I, for one, think this is such a brilliant idea! 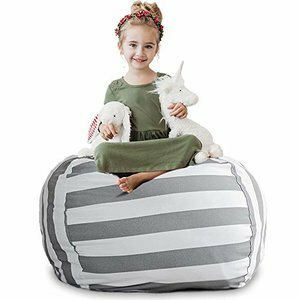 Stuffed toys are super soft so you’re sure that the bean bag will be nice to sit on. 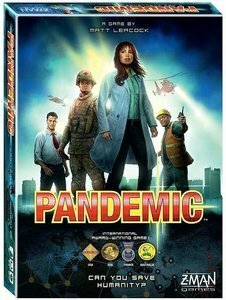 Review: Who doesn’t love Pandemic, right? When you played it once, you’ll want to play it again and again! Introduce this wonderful co-operative board game to your child. She can now understand the realistic and complex gameplay of Pandemic, and enjoy solving the world problem with all the other players. 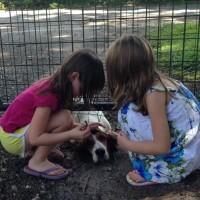 This game can teach her the importance of cooperation as well as working under pressure. It’s a win or lose situation that she will love to play! Review: It’s time to let go of her training wheels, and give your daughter the bicycle of her dreams! 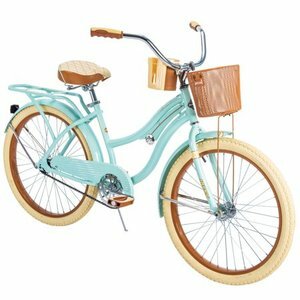 If she isn’t into the sleek look of mountain bikes, this Cruiser is the perfect bike for her! Its beautiful mint color offers a dainty and feminine aura. But not only that! Its frame is fitted perfectly for young girls. It has raised handlebars for a better riding position and the padded seat for a more comfy ride. Your child can even make use of the many bike accessories this has like the front basket, rear rack, and cup-holder. This is the start of becoming a young lady, so toys won’t be as heavily preferred anymore. Your daughter will more likely want things that she can do all on her own. Plus, she’ll want a lot more cute accessories and novelty things that can help make her aesthetic look all the more put-together. Proud Mother of Two Awesome Kids. When not looking after them, she likes to blog here. 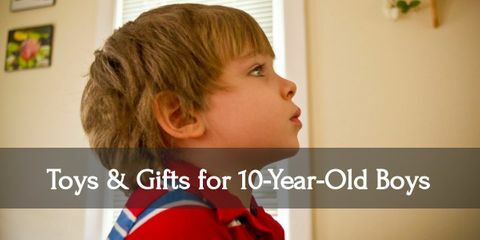 Spread some joy and give your ten-year-old boy awesome gifts! Discover the gifts that will keep your eleven year old girl ecstatic! 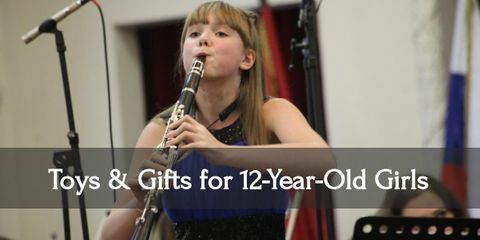 Give fantastically unforgettable gifts for your twelve year old girl!